Three Levin Sitcoff, PC Attorneys Named to 2015 Colorado Super Lawyers List. Denver, CO – Three Levin Sitcoff, PC attorneys have been named to the 2015 Colorado Super Lawyers and Rising Stars list. 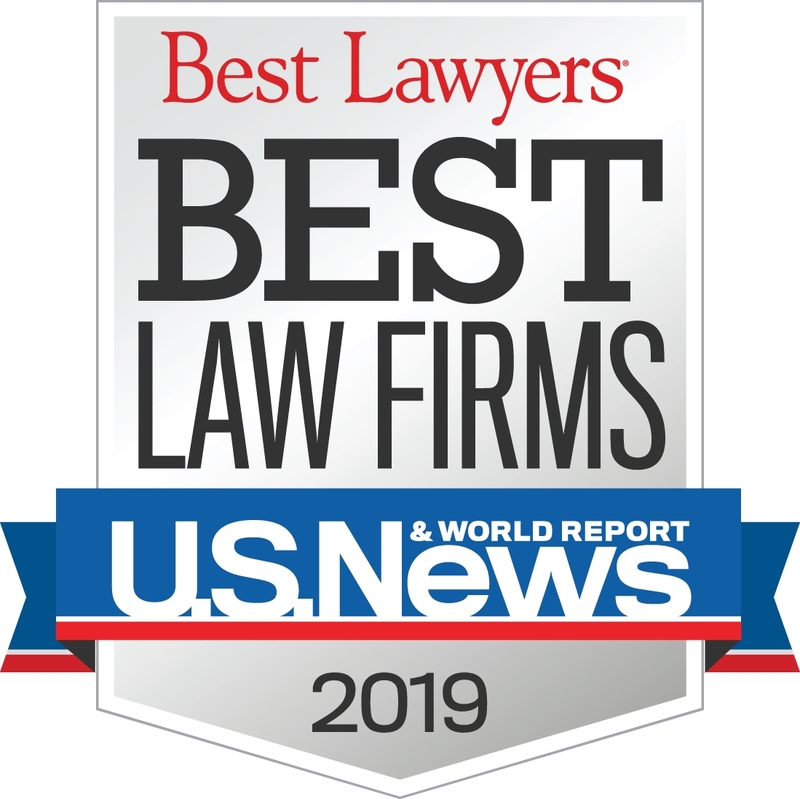 The firm’s Super Lawyers are Brad Levin and Jeremy Sitcoff in the category of insurance coverage, and Barrett Weisz in the category of criminal defense. Nelson Waneka is listed as a Rising Star in the category of insurance coverage. In addition to being listed Super Lawyers, Levin appears on the Top 100 list in Colorado. LEVIN SITCOFF is a boutique firm that specializes in general civil trial and appellate practice focusing on insurance coverage, insurance bad faith, commercial litigation, employment and heath care law and personal injury. Disclaimer: The information contained throughout this site is meant to provide a basic understanding of insurance bad faith law including insurance coverage, bad faith first party, bad faith third party, personal counsel, appellate, expert witness, serious bodily injury, disability, ERISA, and disability, professionals. This information is not meant to be taken as legal advice and does not establish an attorney-client privilege.